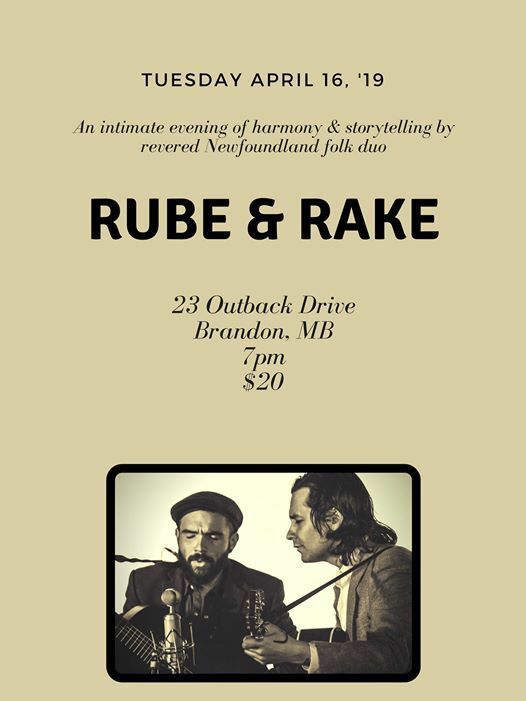 Rube & Rake is a folk duo based out of St. John's, Newfoundland and Labrador. 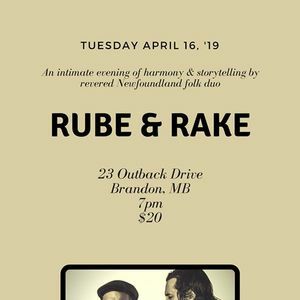 They are touring through western Canada supporting their debut LP 'Back and Forth' which has recently been awarded two MusicNL awards including Folk/Roots Artist of the year. 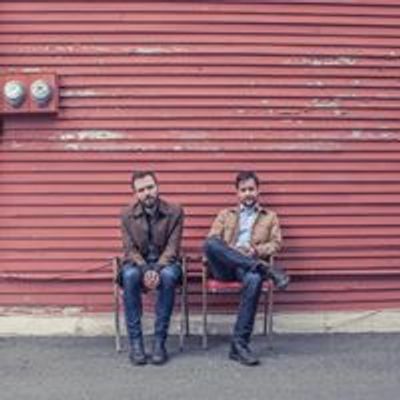 On Tuesday, April 16th, Josh and Andrew are exciting to spend an evening in Brandon, Manitoba at Cam's place, playing songs from their debut record as well as their upcoming record, set to release in February of 2020.